Public Training Word templates - training for all who seek to develop and awaken their hidden talents and resources. Feature and advantage of training in an open format, no doubt, is an opportunity to strengthen themselves. 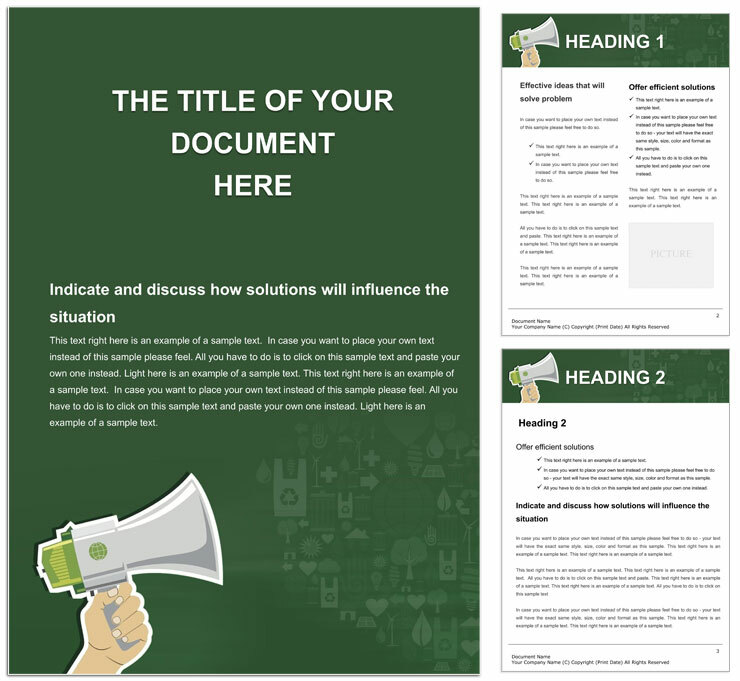 Download Public Training templates for Word documents.